Price starting from RMB 700. 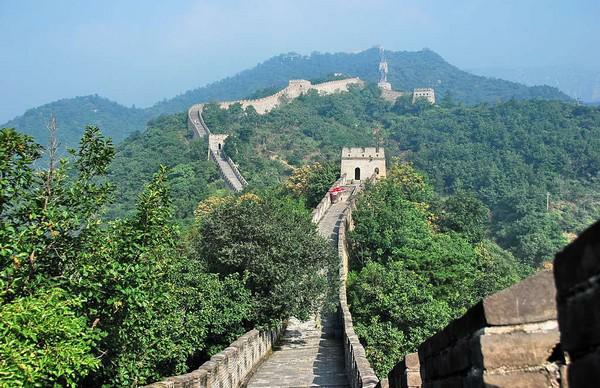 If you have a 8 to 14 hours layover time in Beijing international airport between your connecting flights, go to the great wall, or to the central beijing to see the beuaty of this old and modern city. We have designed a few layover tours for your option, you can choose one of them or we can make a fully customized tour according to your interest and time of stopover between flights. You can go from Beijing Capital Airport to Mutianyu Great Wall or directly go to the central Beijing, you can tell us which place you would like to visit, such as Forbidden city, Summer Palace, or do some shopping at pearl market, silk market, we will make a fully customized layover tour for you. Your driver will hold a signage with your name at the airport arrival waiting for you and drive you to Great Wall or the city sceneries you like to go for, you can choose a 5 seater business sedan or 7 seater minivan, all vehicle are clean and air conditioned. Buick 7 seater minivan: RMB 1000 in 8 hours, overtime charge is RMB 100 per hour. Business sedan: RMB 700 in 8 hours, overtime charge is RMB 70 per hour. The starting time is personally designed according to your layover schedule, for most of the occassion, please allow approx. 2 hours to clear Immigration and Customs before meeting your driver to begin your layover tour, and you should be at airport 2 hours before departure. There is No tourist trap and no hidden fees, we value for your money and will not arrange any tourist shopping stop during the trip. 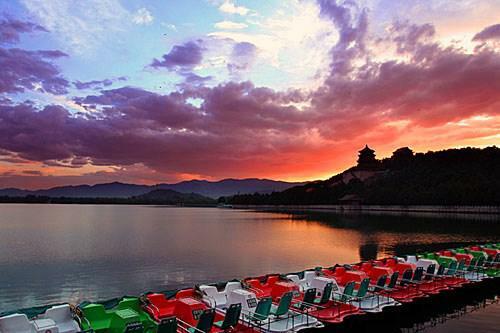 Most of the attractions in Beijing open between 08:00 to 17:00. To better make the arrangement of your layover trip, please advise us your exact arrival and departure flight information. You can load your luggage into our car or van if needed.